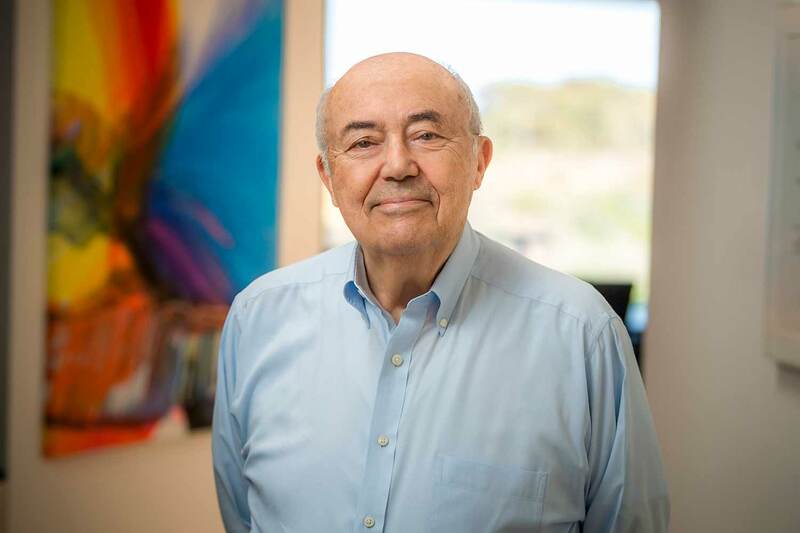 Andrew J. Viterbi, a renowned pioneer in the communications world, is creating a lasting legacy in health care through a philanthropic gift of $50 million to UC San Diego. Photo by Erik Jepsen/UC San Diego Publications. Inspired by his father, an ophthalmologist, renowned communications pioneer Andrew J. Viterbi is creating a lasting legacy in health care through a philanthropic gift of $50 million to the University of California San Diego. Viterbi’s gift will name The Viterbi Family Department of Ophthalmology and The Viterbi Family Vision Research Center, and create six new endowed chairs for faculty. 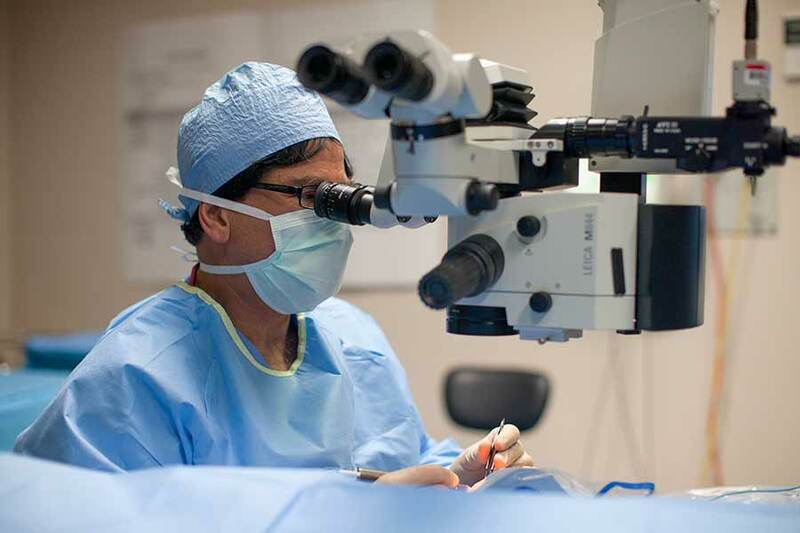 His generous support is dedicated to advancing research, education and eye care. The gift contributes to the Campaign for UC San Diego, the university’s $2 billion fundraising effort. 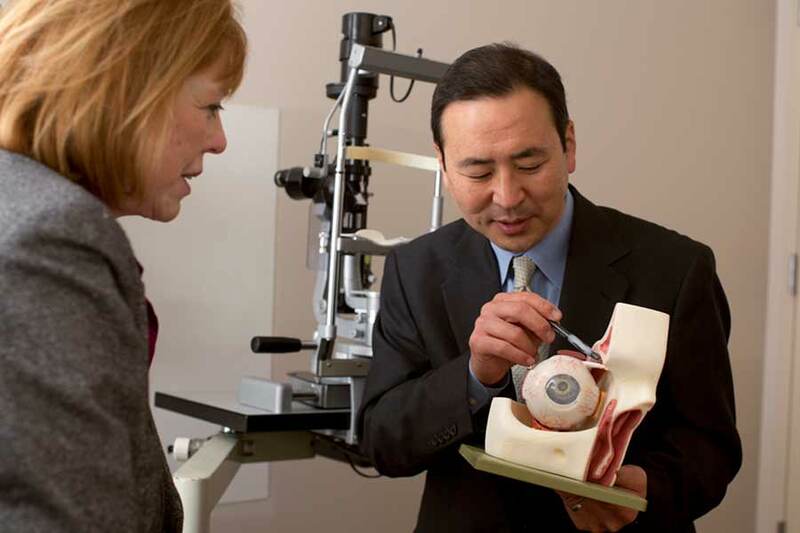 The gift will honor Viterbi’s father, celebrated ophthalmologist Achille Viterbi. “His hospital was the regional hospital in Bergamo, and he was one of the leading citizens,” he said. “I am certainly honoring my father’s memory … he struggled to make a home for us in a new world and now I am in the position to honor his name.